The Eco Camp is located just west of Toledo, in the beautiful and unique Oak Openings region. Close to Interstate 80, The Eco Camp welcomes travellers from the United States and the World. 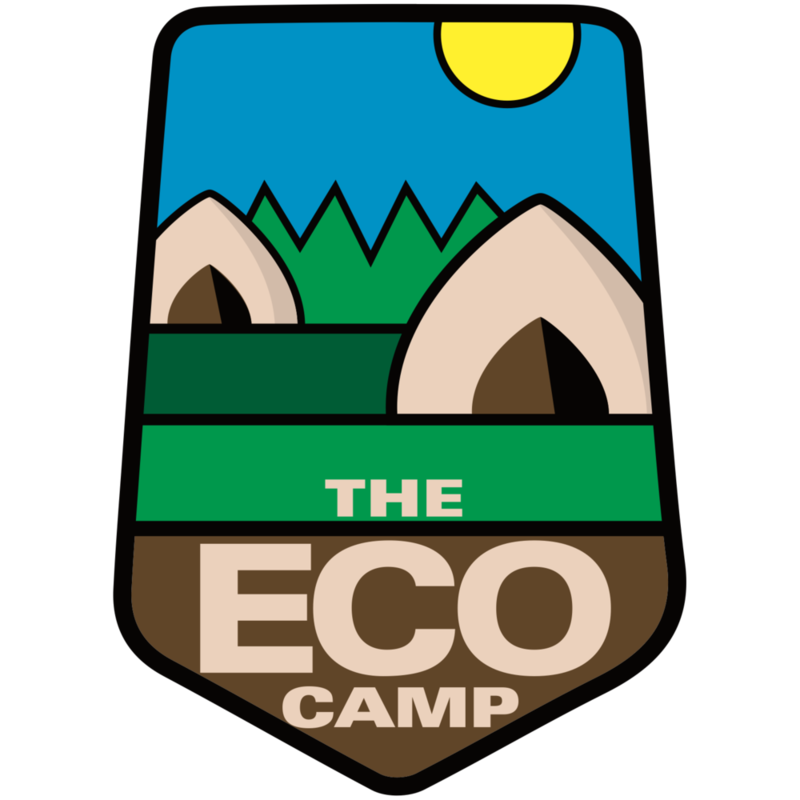 The Eco Camp is located on the property of Bluegrass Campground. From Toledo: Go west on Airport Highway. Turn south on Route 64 (Waterville Swanton Road). Continue for 3 miles and look out for Bluegrass Campground on your left. The Eco Camp's Airstream Office is accessible via Bluegrass Campground. Questions? Comments? Please send us a message and we promise to be in touch soon.